Psychedelic desert doom/metal outfit SPIRIT ADRIFT has issued the new single “To Fly On Broken Wings,” through an exclusive premiere hosted by Revolver Magazine, as their Curse Of Conception LP nears release through 20 Buck Spin. 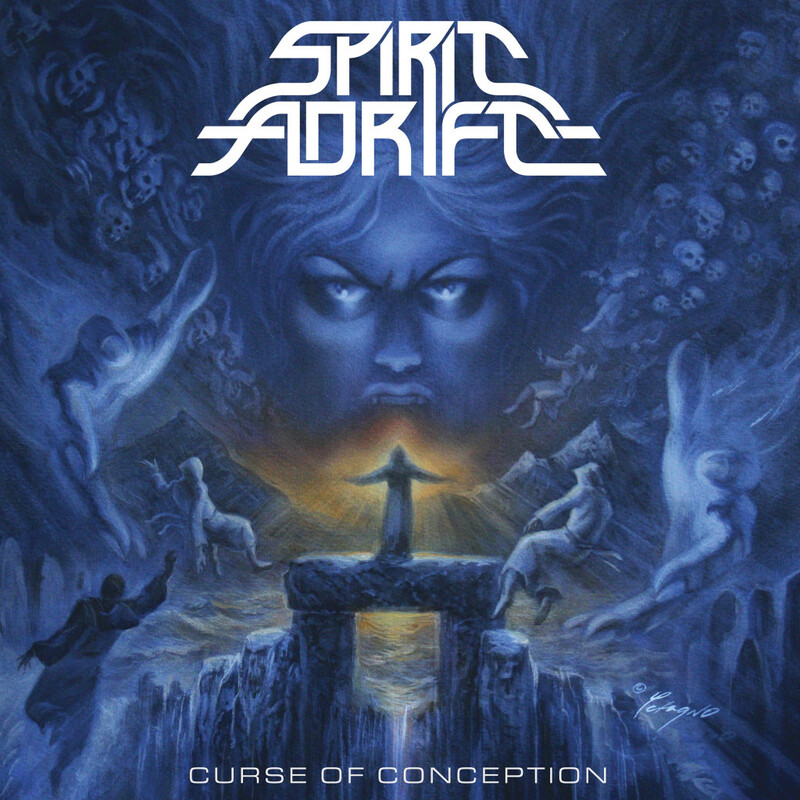 SPIRIT ADRIFT – featuring members of Gatecreeper, Goya, and others – has taken their craft to an ascendant new level on Curse Of Conception earning their rightful place among the top tier of modern metal bands clawing their way above and beyond the underground scene. Now more than at any time metal has become the lifeblood of rock music and SPIRIT ADRIFT offers Curse Of Conception as an embodiment of that perseverant vitality. Tune in to Revolver to hear “To Fly On Broken Wings” at THIS LOCATION. Curse Of Conception was engineered and mixed by Sanford Parker (Yob, Pelican, Eyehategod) and features artwork by Joe Petagno (Motörhead, Magic Circle, Autopsy). Fans of Crowbar, Metallica, Judas Priest, Testament, Khemmis, Thin Lizzy, Rwake, Yob, Alice In Chains, Baroness, Pallbearer, Mastodon, and Katatonia, pay heed to the band’s entrancing riffs. 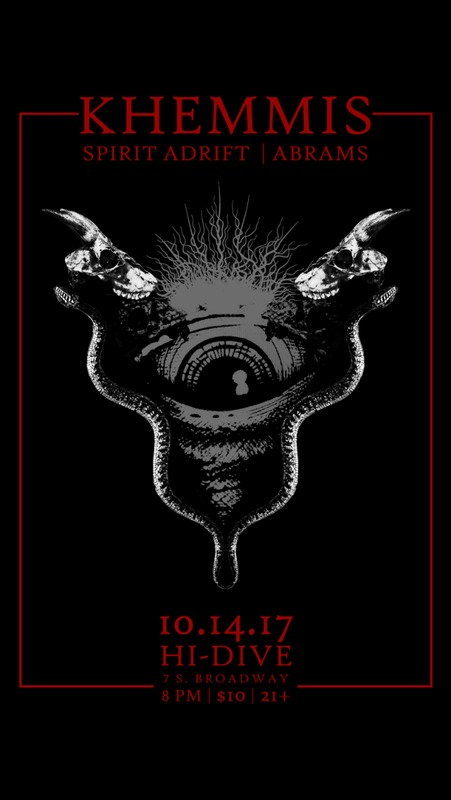 20 Buck Spin will release Curse Of Conception worldwide on CD, LP, and digital formats October 6th. Hear SPIRIT ADRIFT’s previously-released “Starless Age (Enshrined)” and find preorders at Bandcamp HERE; find additional options through the label webshop HERE, and iTunes HERE. 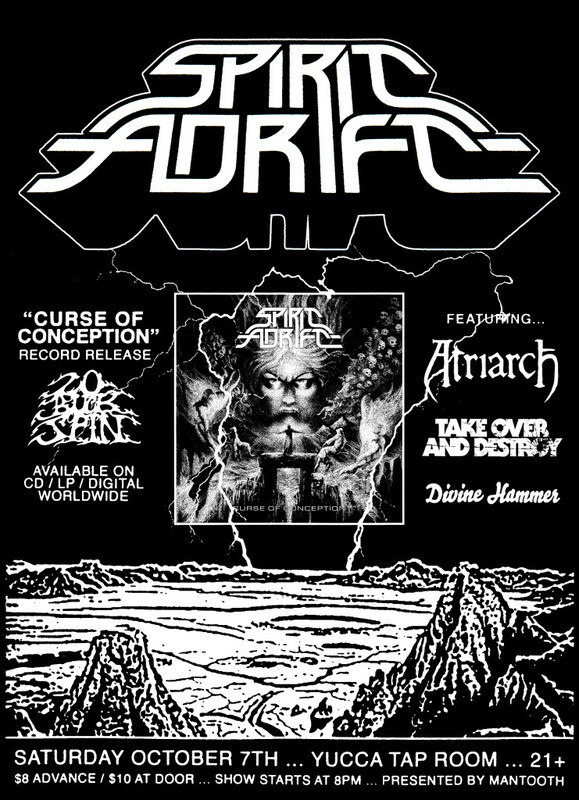 SPIRIT ADRIFT has booked two release shows for the LP, one in Tempe on October 7th alongside Atriarch, Take Over And Destroy, and Divine Hammer, and the second in Denver on October 14th with Khemmis and Abrams. Stand by for live updates including widespread touring in support of the record. While Arizona’s SPIRIT ADRIFT caused many listeners to take notice with their debut album Chained To Oblivion, it is on Curse Of Conception that the band has taken a giant leap forward in songwriting prowess, production and confidence. 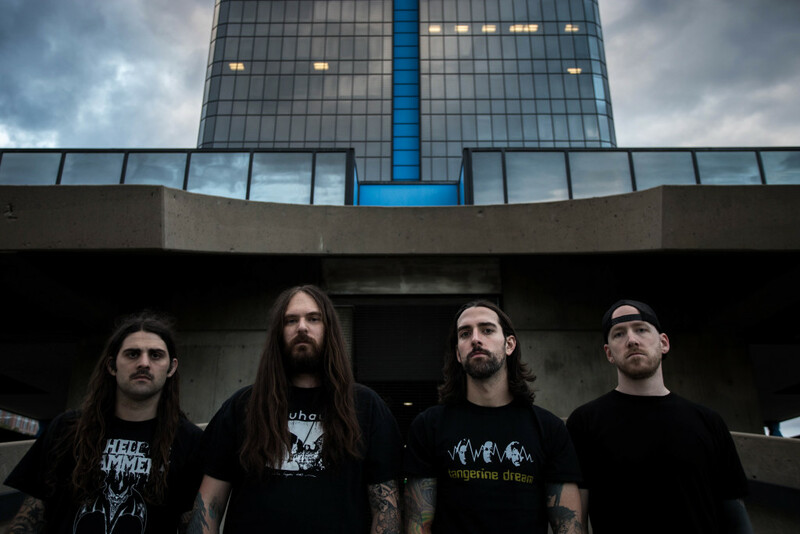 From Metallica/’Priest-like moments to epic crescendos, radio-ready crawlers to sky-shaking thunder, SPIRIT ADRIFT is aiming sky high with burning focus and peak vigor. Throughout the duration, brick-heavy riff assembly, somber southern atmospherics, and grand melodies entwine flawlessly into perfect metallic majesty.